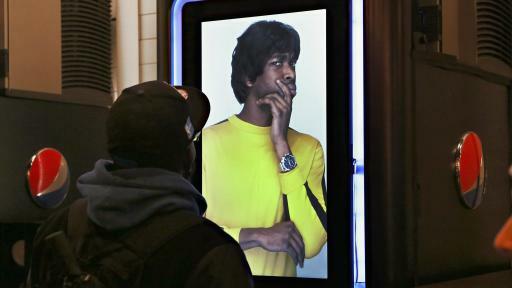 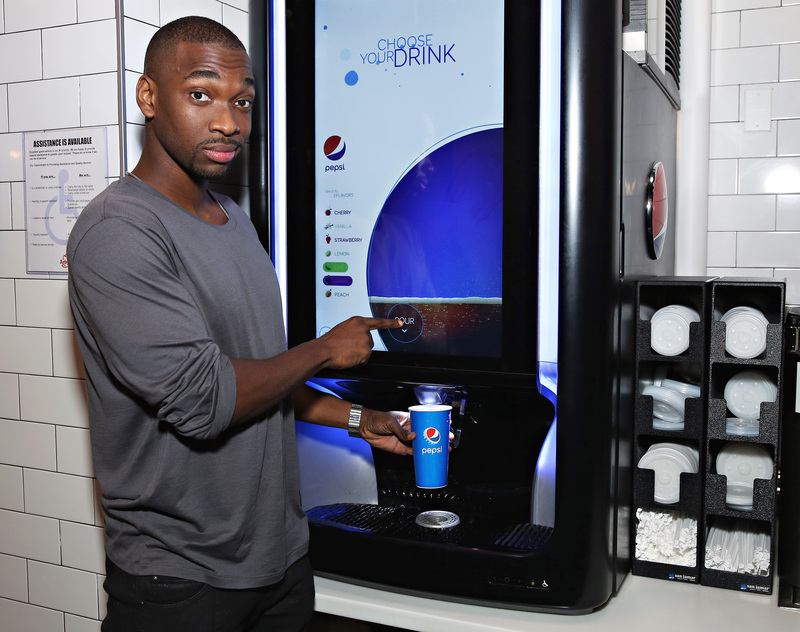 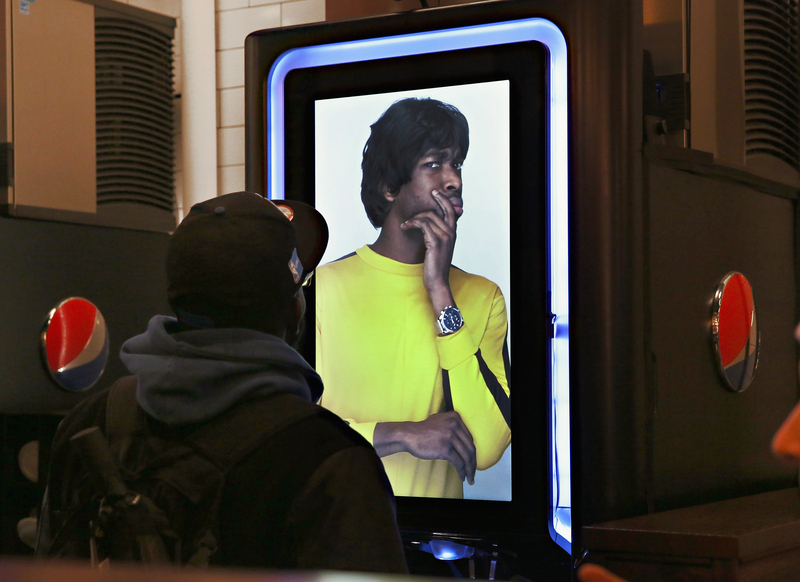 Jay Pharoah, comedian and cast member of NBC’s Saturday Night Live, is teaming up with Pepsi Spire, the innovative digital beverage fountain, to inspire consumers to raise the flavor of their favorite Pepsi beverages with totally customizable creations. To encourage consumers to raise the flavor of their favorite beverages, Pharoah “crashed” the Pepsi Spire fountain at the Arby’s restaurant in New York City that recently opened near Times Square. 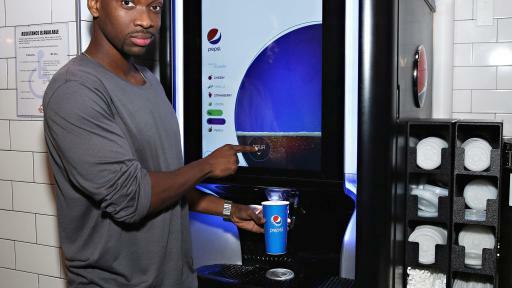 Through virtual technology, Jay appeared on the machine’s digital touchscreen to the delight (and sometimes surprise) of unassuming guests – he challenged some to dance-offs, serenaded a few, introduced a couple of new characters and ultimately, helped fans create their very own Pepsi Spire concoctions. 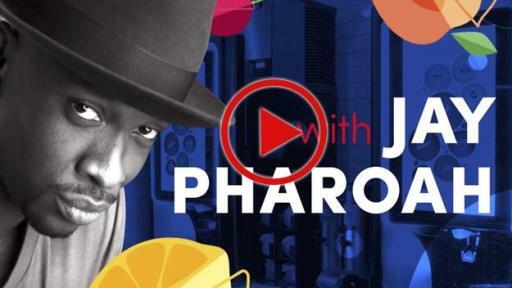 Watch the shenanigans unfold here. 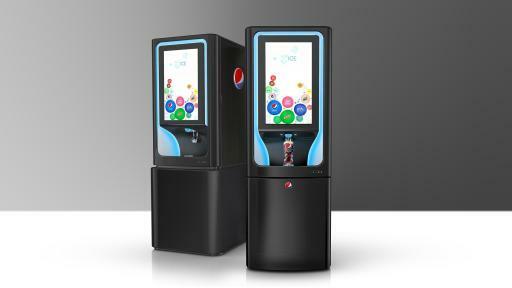 Pepsi Spire is a sleek, innovative beverage fountain that puts hundreds of drink combinations at people’s fingertips. 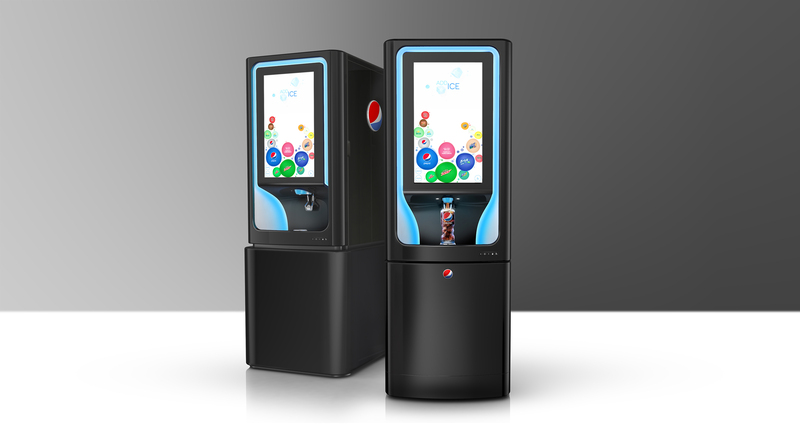 Pepsi Spire can pour up to three flavor shots simultaneously (think: lemon, vanilla, cherry and more), with fan-favorite beverages, like Mountain Dew, Pepsi or Brisk Iced Tea.